his special brand of governance. and men, the physically challenged. holds degrees in Political and Administrative Studies as well as Law. the best performing local government council chairman in Rivers State. Minister of Education State of Federal Republic of Nigeria. In May 2013, Wike donated his salary for six months (about 11.7 million naira) to a non-profit organization, Tompolo Foundation. On 8 December 2014, Nyesom Wike won the Rivers state governorship ticket of the Peoples Democratic Party. Minister of State for Education. Following a cabinet shake-up, Chief (Barr.) 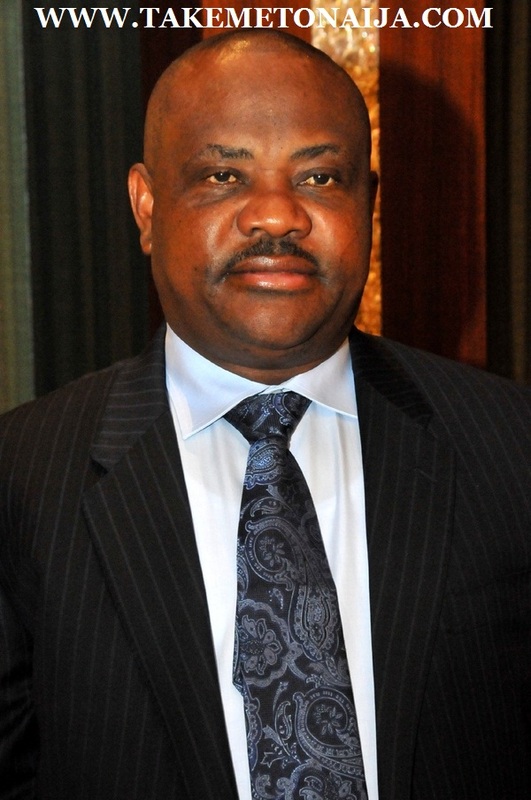 Wike emerged the nation’s Supervising Minister of Education on September 12, 2013. In 2015 Wike ran for the gubernatorial post under his party PDP and won but few months later was sacked by Tribunal due election fraud. As of October 2015 there is a plan for re-run of elections.